Why Is Pretend Play Important? Great Pretenders recently asked if I could write a guest post for their blog. I hadn’t come across them before but I was blown away by the wonderful play costumes that they create. So of course I said yes . 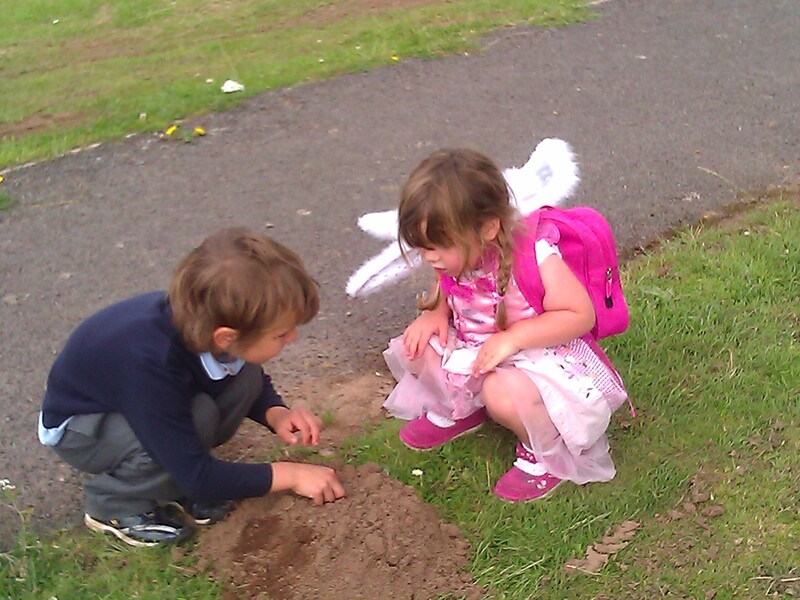 Why Schools Need to Embrace Pretend Play? talks about my experience about a lack of pretend play in schools and why I think it is important that schools embrace it. Previous PostHow to Teach 2-Year-Olds: Advice for Teachers Who are New to this Age Group.Next PostChildren’s Imaginations – What is the Adult’s Role in Nurturing Creative Children?